Do you like FREE CASH??! We have a treat for all our loyal readers. 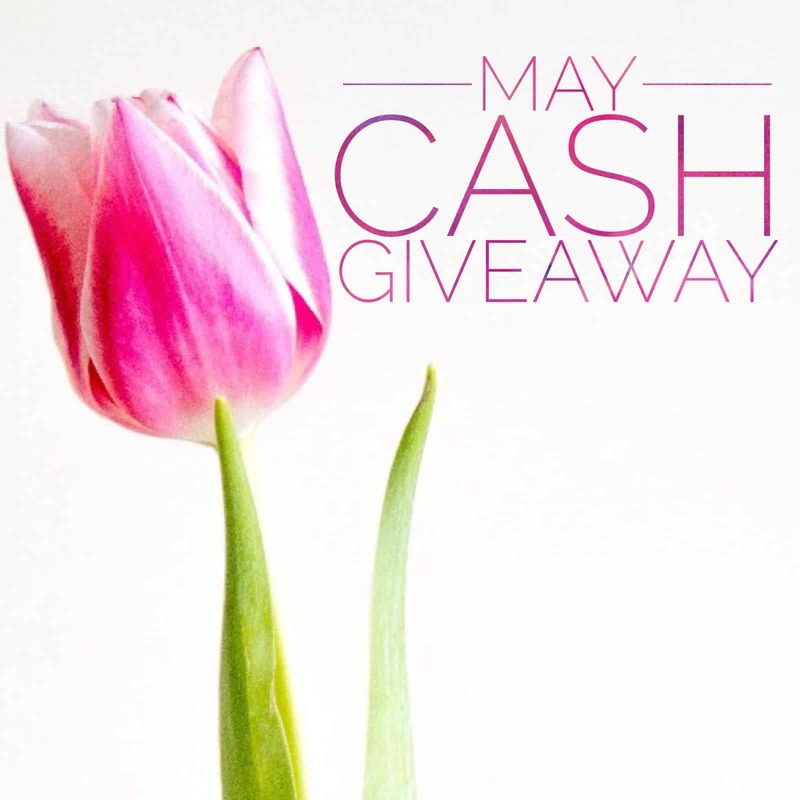 I have teamed up with some amazing bloggers and we are giving away $150 Cash via Paypal! Come join our $150 Cash via Paypal Giveaway now.